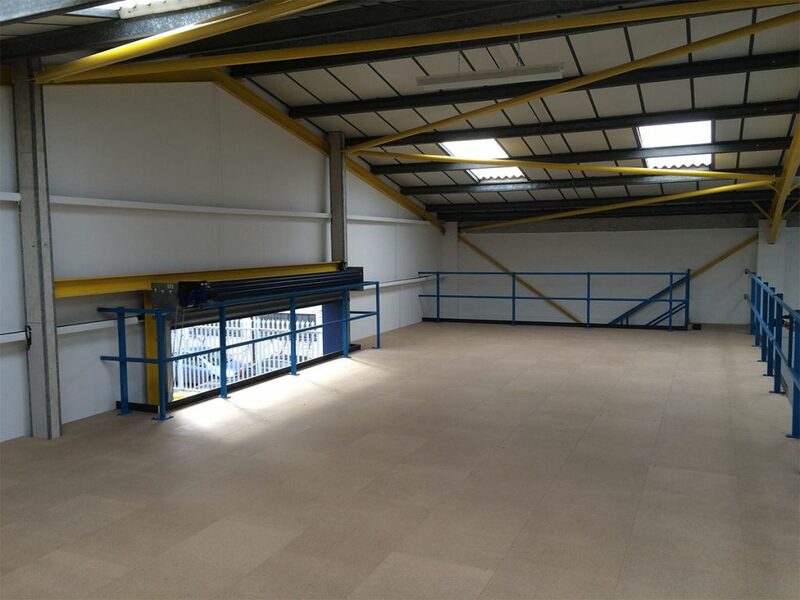 A mezzanine floor allows an office or a business to expand within your existing premises, giving valuable extra space at a fraction of finding a new office or business premises. 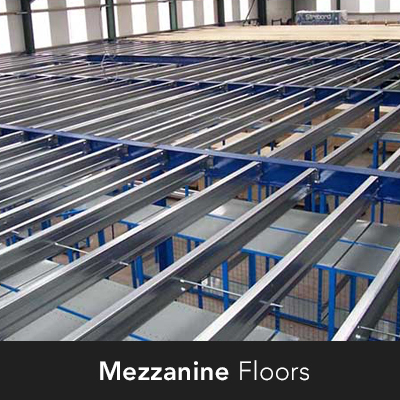 We will work with you to plan the mezzanine floor installation that works for you. 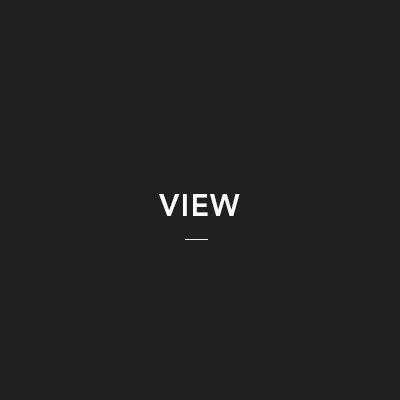 Our team have years of experience in designing office mezzanine floors for businesses and have have lots of ideas that will work for your environment. 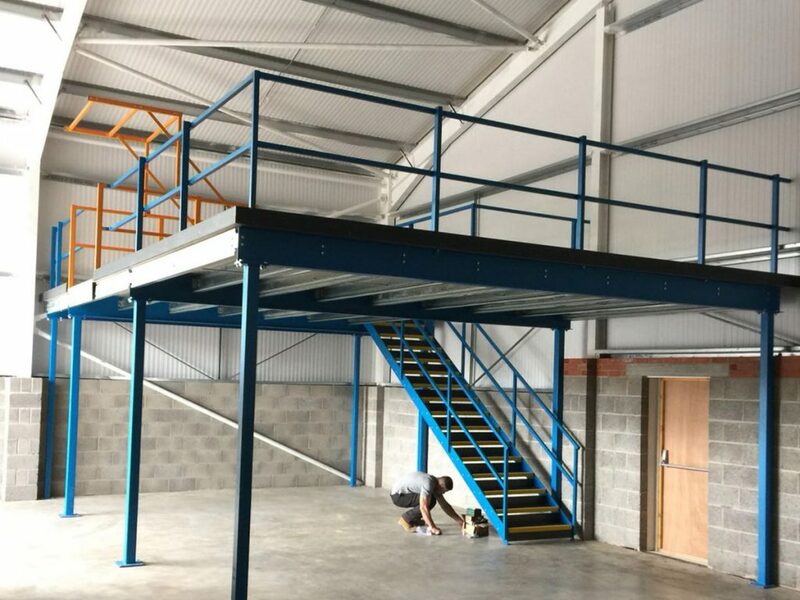 We understand the need to work swiftly and make the whole process of installing your mezzanine floor as easy as possible for you. 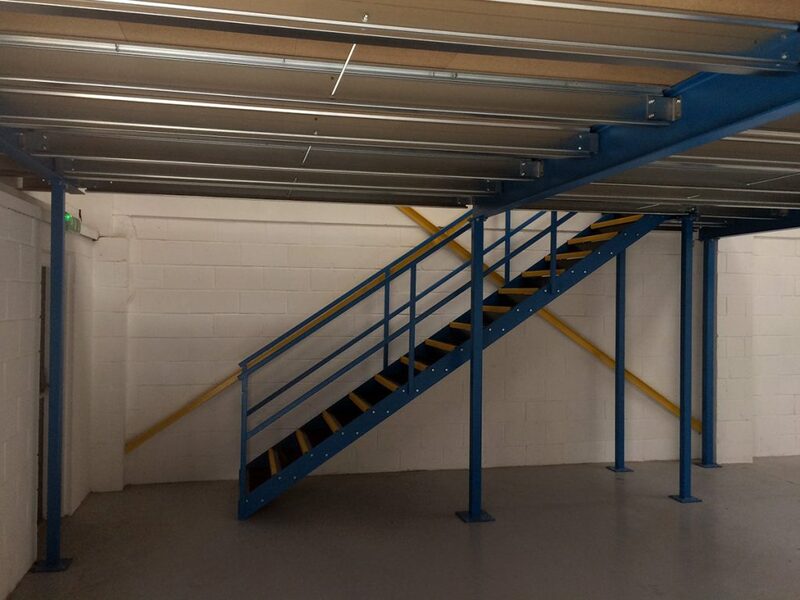 At Holl Installations we have bespoke designs for any mezzanine floor application needed. 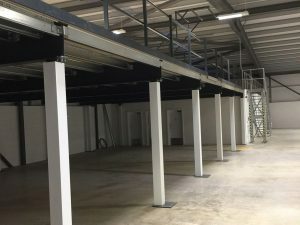 a mezzanine floor will be designed and fitted to your exact requirements whether you need more office space, need more storage or even to expand the space of your production area. 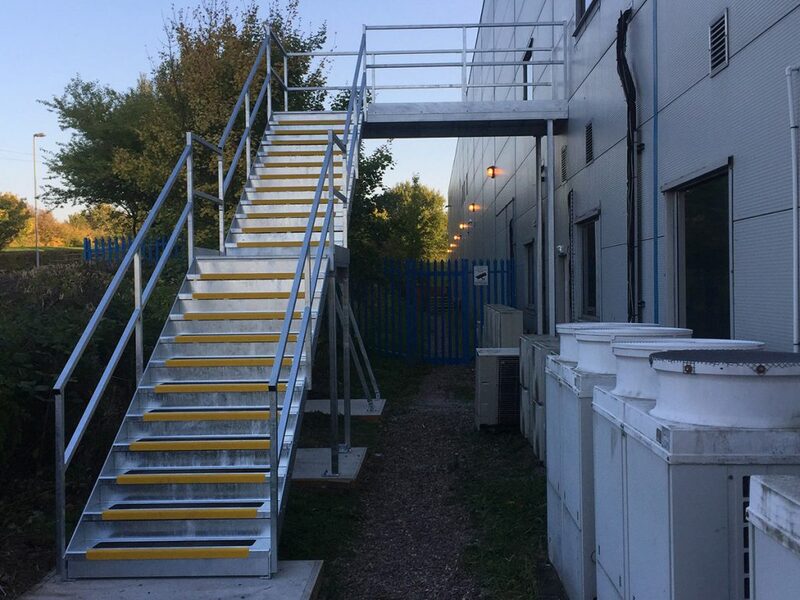 We can also supply and fit a range of multi level mezzanine floors which have safety options like safety barriers and fire protection. 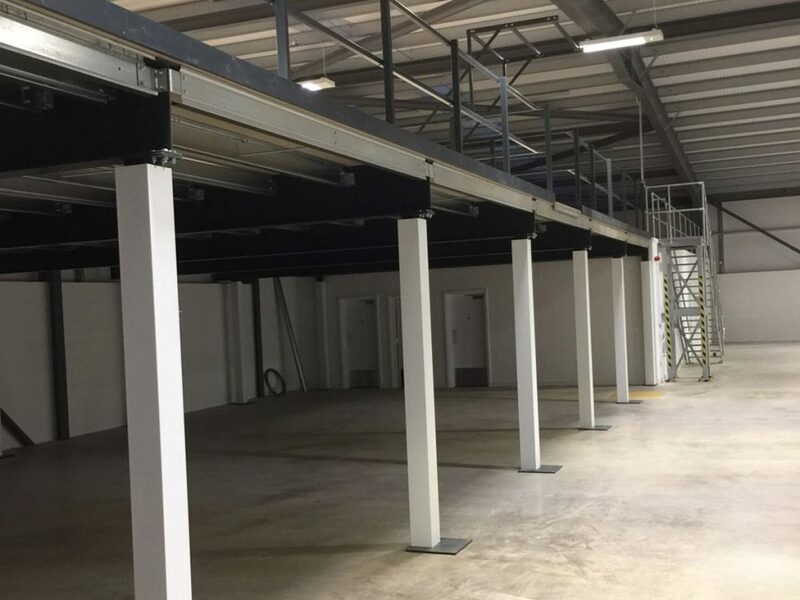 our strong steel structured mezzanine floor systems can support very heavy loads which makes them ideal for industrial applications. 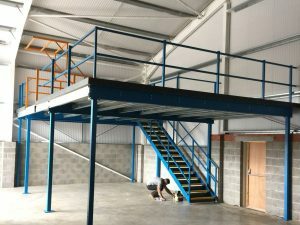 Our mezzanine floor options can also be bespokely designed for your premises whether you would like stylish glass and steel balustrades for a retail environment or a multi level mezzanine floor for your warehouse we will review and analyse the best options for you. 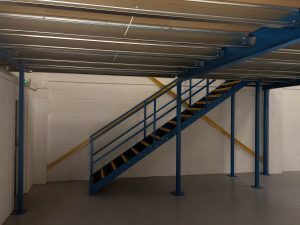 Contact Holl Installations about your mezzanine floor installation. 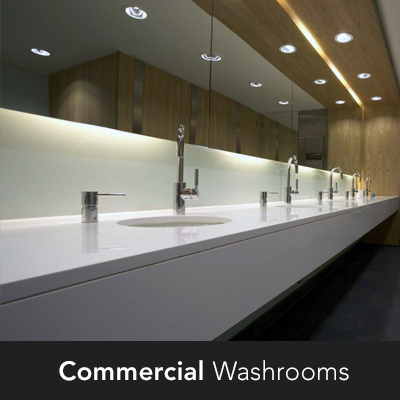 We do everything from design, drawings and calculations through to installation with minimum disruption. 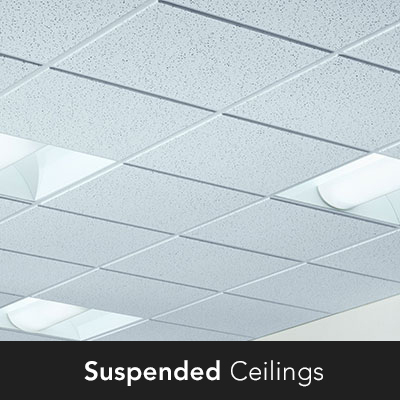 If you want a smooth service with outstanding work and a promise of complete satisfaction with the finished job, contact Holl Installations, for your mezzanine floors, office partitions, suspended ceiling systems, commercial washrooms and office refurbishment in Coventry and the surrounding areas. 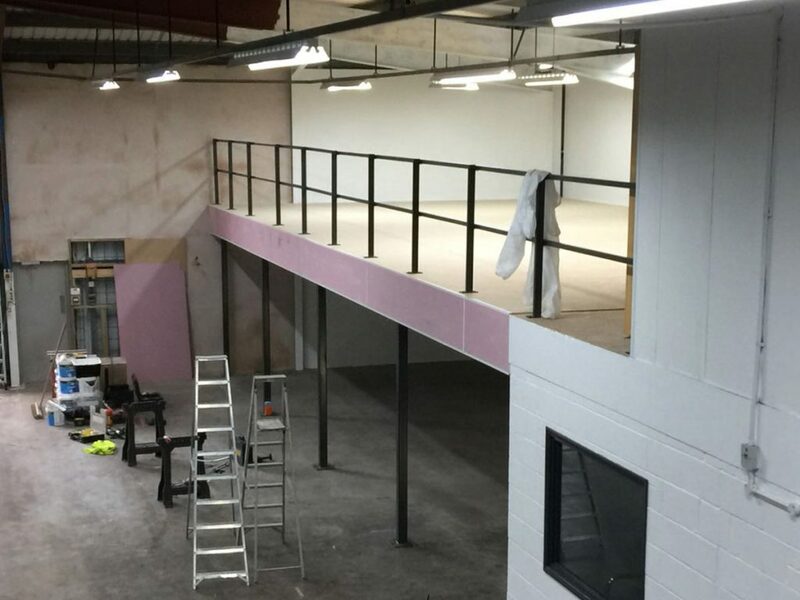 You can call us directly on 024 7792 0614 or please send us a message using the form on the right hand side. 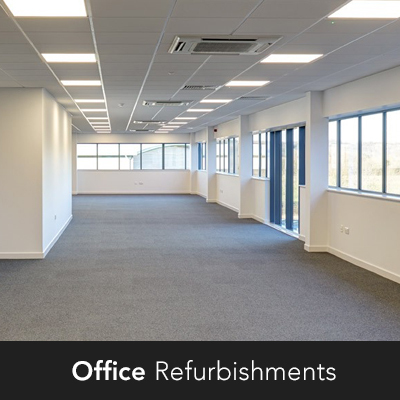 We will endeavour to get back to your message within a working day.